Christmas trees fall in the category of perishable products, and as such, they must be given proper care to either maintain their freshness or keep them alive for the longest time possible. Some people opt to buy artificial Christmas trees because they are easier to maintain but nothing beats a real Christmas tree. A real tree gives your home that sweet fragrance that reminds you that it’s Christmas season thus creating that celebration mood. You can either purchase a cut Christmas tree, pot grown or potted Christmas tree. It’s hard to believe but it is that time of year that we need to think about what kind of Christmas tree we want or how we are going to decorate it. So let’s learn some important informative about the different kinds of Christmas so you can make the right choice for your family and home! To start with, a potted Christmas tree refers to a temporary houseplant that has been dug up then planted straight into a larger pot ready for use. The major advantage of buying a potted Christmas tree is that once the Christmas season is over, you can plant the tree outside. The best way to take care of your potted Christmas tree is to keep it well hydrated by watering it. However, you have to be careful not to over water or under water it as either extreme will result in it dying or having brown leaves which will then fall off and it will not look as good for the season. Also, ensure that the pot has a good drainage to allow any excess water to pass through rather than water-logging the soil as this will cut off the air supply to the tree’s roots leading to root rot. Again, be gentle when decorating it. Use smaller bulbs to reduce the amount of heat being created to avoid burning its leaf surfaces. Pot grown Christmas trees simply refer to trees grown in pots from very early in the season. Therefore, pot grown trees will have stronger and stable roots compared to potted trees and are more likely to survive longer after Christmas. 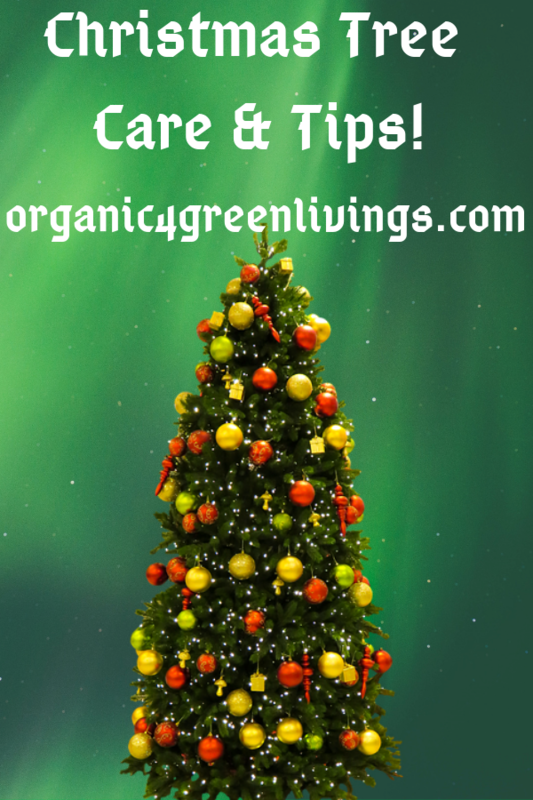 Choose a living Christmas tree for a green holiday season. With pot grown Christmas trees, you are better off keeping them outside until when ready to decorate them. Then, then you take them indoors, place them away from direct heat and water them regularly. Just as with potted trees, you should ensure that the pot has a good drainage and water in moderation. Also, be gentle when decorating and use the lightest decorations. After Christmas, repot the tree in a larger pot, add garden bark mulch to promote drainage, take it outside and feed it organic liquid fertilizer weekly while also watering it to keep it hydrated and alive for next Christmas. 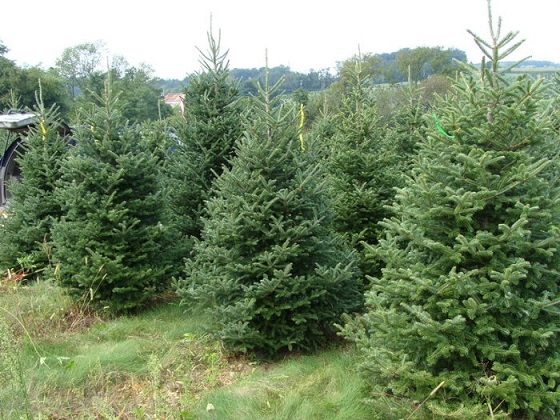 Cut Christmas trees make the most popular Christmas tree options all over the world. They simply refer to a cut Christmas tree and are placed in a stand. Because they have no roots they cannot be planted after Christmas, but they can be recycled. You, however, need to take care of them to ensure that they maintain their freshness all through. 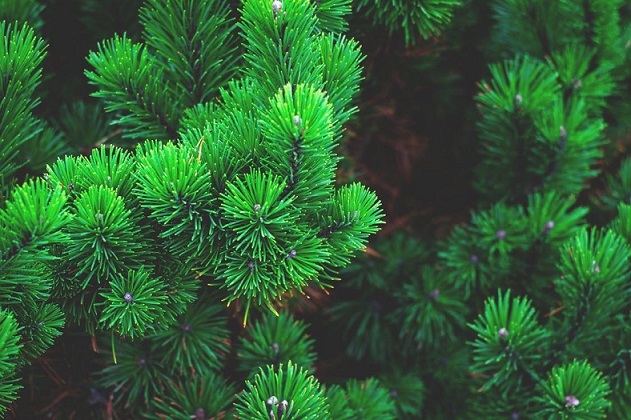 The first step is to make sure that you are getting a freshly cut Christmas tree and that the tree itself is healthy. Once home, keep the tree out of direct sunlight, fans and heaters as this will dehydrate it fast. Next, if the cut is still not as fresh, just make a fresh cut slightly above the current cut then keep it in a tree stand that has an adequate water-holding capacity. Most people don’t know this, but cut trees tend to absorb a lot of water especially throughout the first week. Ensure that the tree stand is the right size for your Christmas tree. You should also ensure that the base of the tree is always submerged in water. Importantly, with cut Christmas trees, do not use additives in the water. Clean water is enough to maintain the tree’s freshness. With proper care, a cut Christmas tree will retain its freshness for at least three weeks. 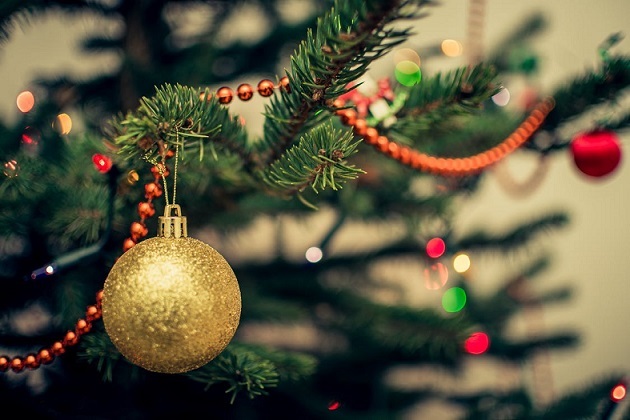 Check out some tips that might help pick the right Christmas tree for your needs. No matter what type of Christmas tree you go for, safety precautions should be taken by keeping the trees away from any heat sources: fireplaces, portable heaters, radiators, and baseboard heat, heat vents and television sets. These heat sources are not only capable of drying up the tree faster; extreme exposure could set the tree on fire. Not only do you want your Christmas tree safe but if the snow is falling and the cold Winter winds are blowing make sure you are ready for your Christmas guests with a clean driveway so no one is injured and everyone is safe., happy and able to enjoy your unique Christmas tree. Make this Christmas and holiday season a special one that everyone will remember. Be sure your home is safe and you have all the best tools you need to keep your sidewalks, driveway, porch or deck free from snow and ice for the whole Winter. I hope you can get maybe just a little tree but if not there is always next year when hopefully your house renovations will be completed. Have a healthy, happy & blessed day. 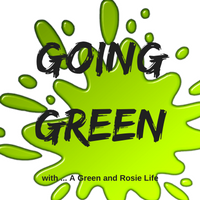 Thanks so much for hosting the #GoingGreen linky.